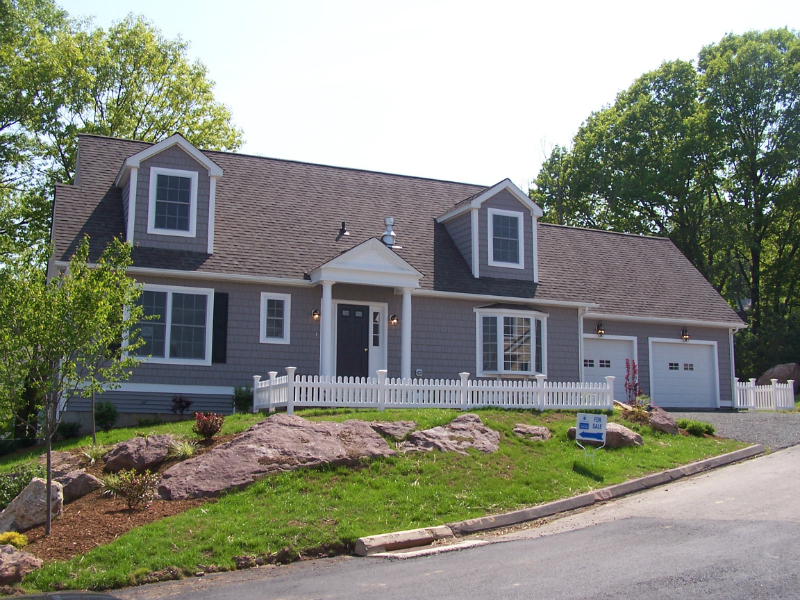 Supreme Modular is a custom builder that focuses on providing high value homes at affordable prices. 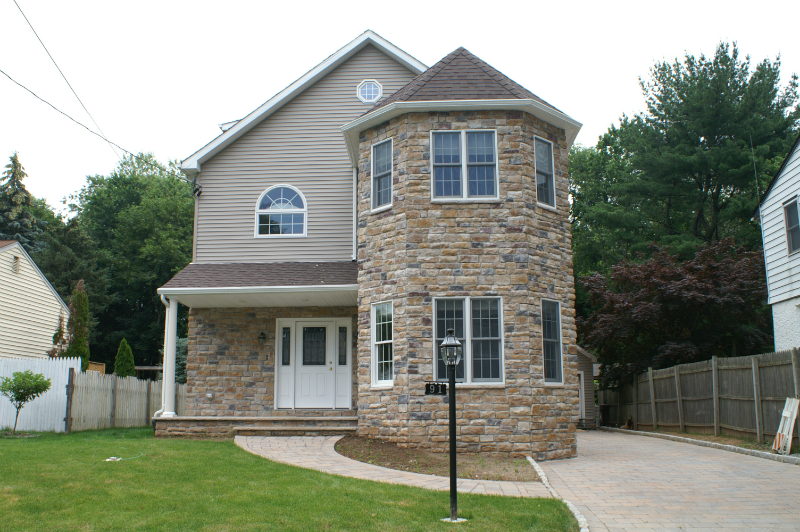 Based out of Hammonton, New Jersey, they offer full service building, taking complete care of customers from start to finish. They work with multiple different manufacturers, allowing them to offer the greatest possible selection of options and upgrades. An emphasis on customer service is engrained into their business. 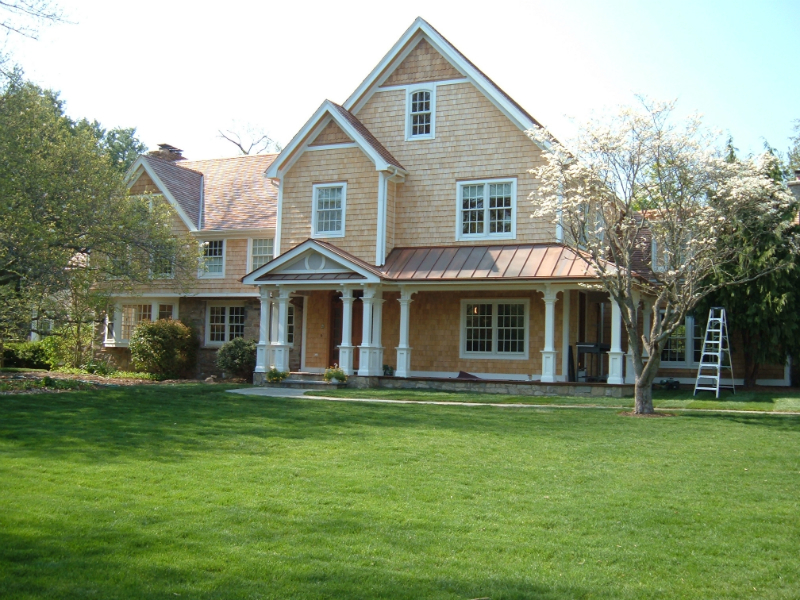 While they offer plenty of standard plans from which customers can expand, they also offer design services that can help you create your totally custom dream home! Supreme Modular even offers a price guarantee that they will meet or peat any price offered by a different home builder when comparing spec to spec. 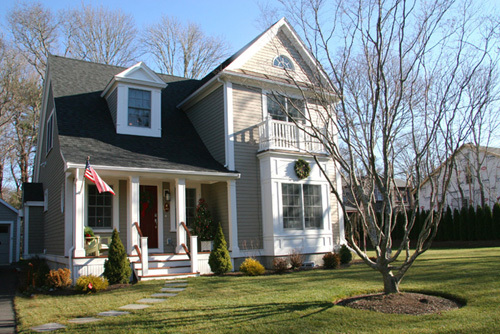 They are a full-service company and will help you through every single step of the building process from designing the home, to applying for permits, to everything else all the way up through your move in day and beyond. 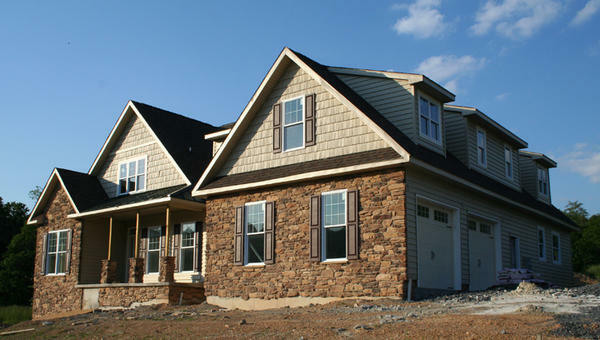 They’re also one of the few builders to offer a model home for visitors so you can see the quality of their work in person. 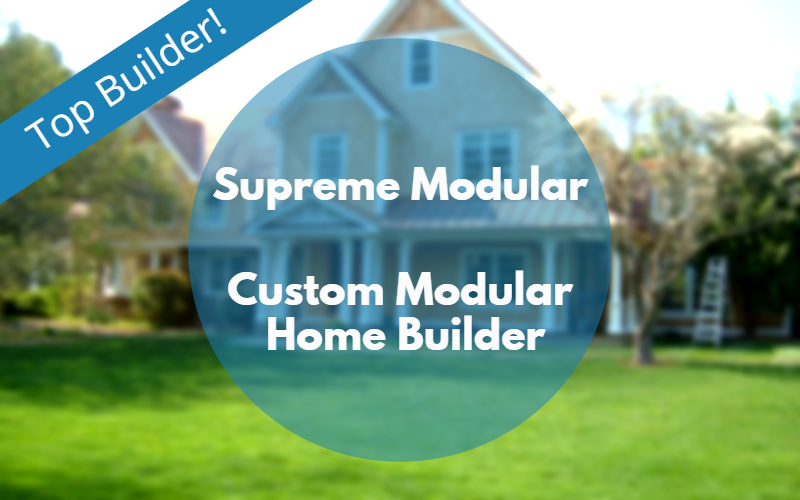 With Supreme Modular, you will discover the true value in your home building experience. Each department has their mission to follow and as a whole, provides a satisfying, stable and consistent customer experience. 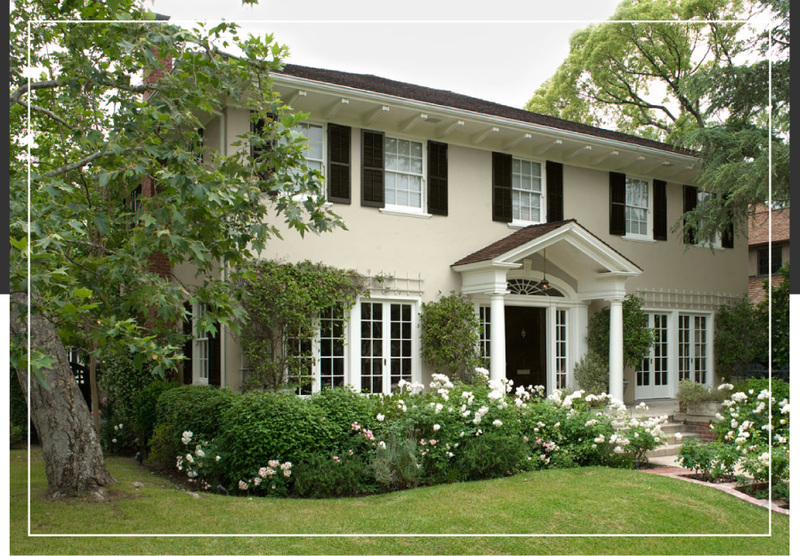 Supreme Modular produces high value homes at affordable prices every day. 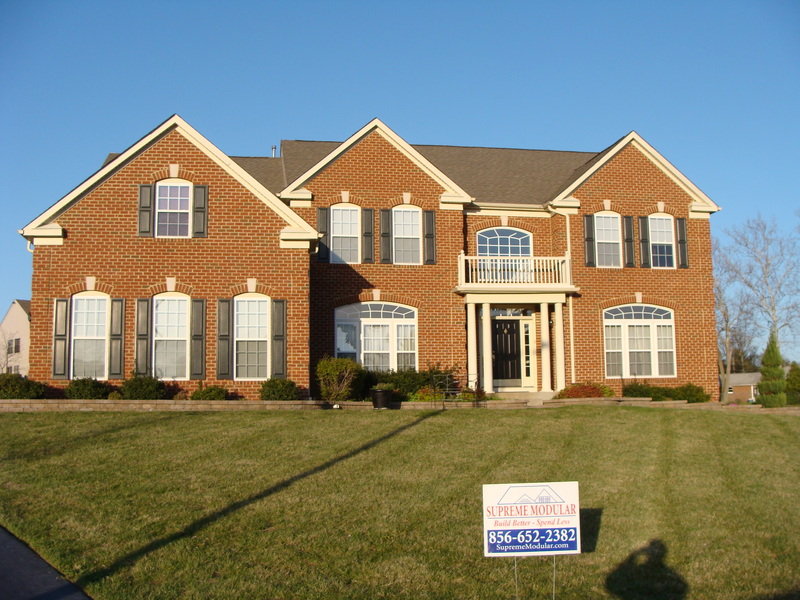 We look forward to making your home building process a pleasurable one. We look forward to working with you and commit to providing excellence throughout your experience. Supreme Modular has relationships with multiple manufacturers, allowing you them to give you the most freedom to create your perfect modular home!